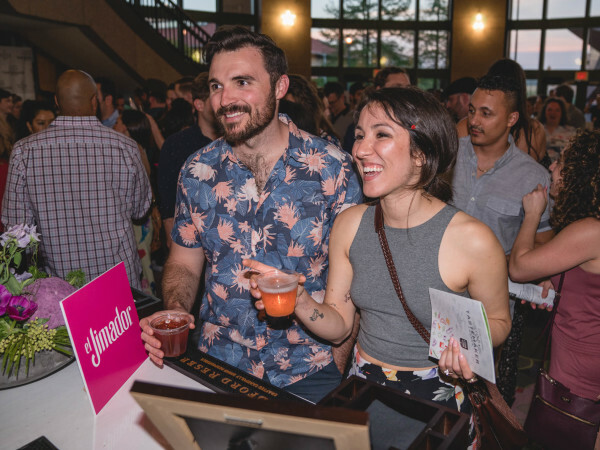 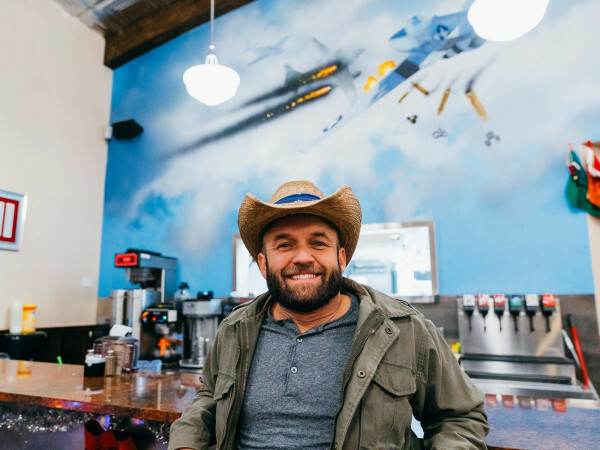 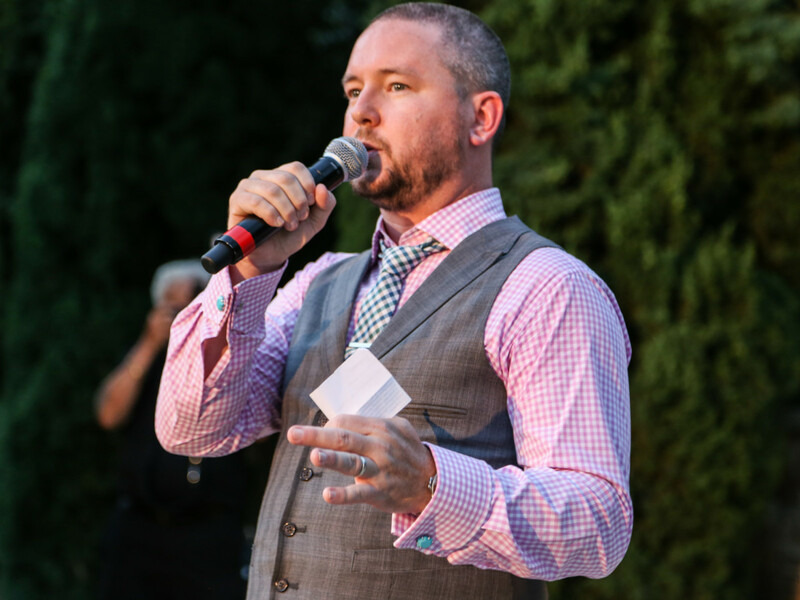 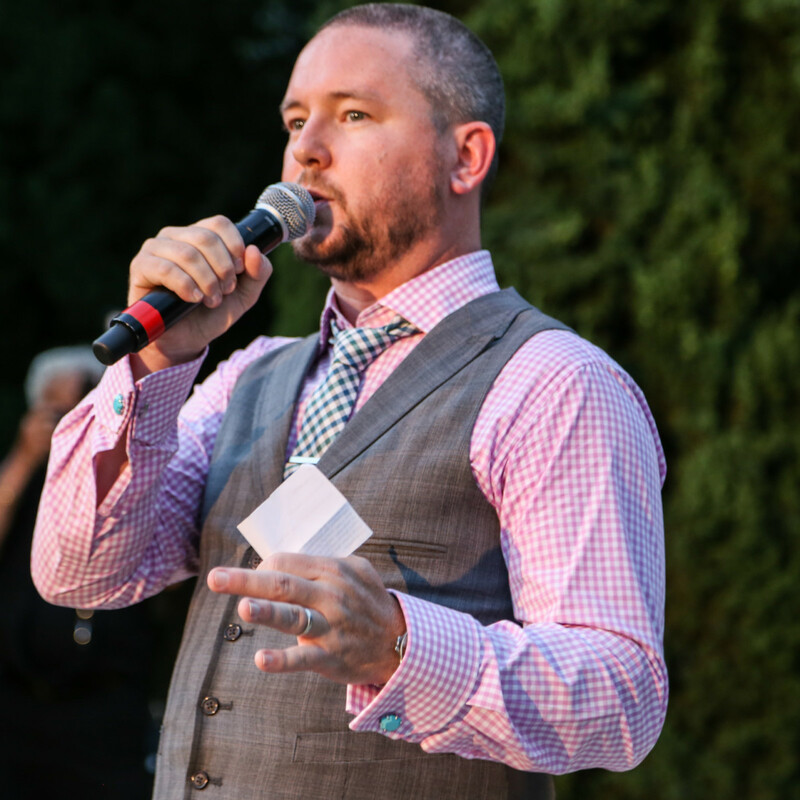 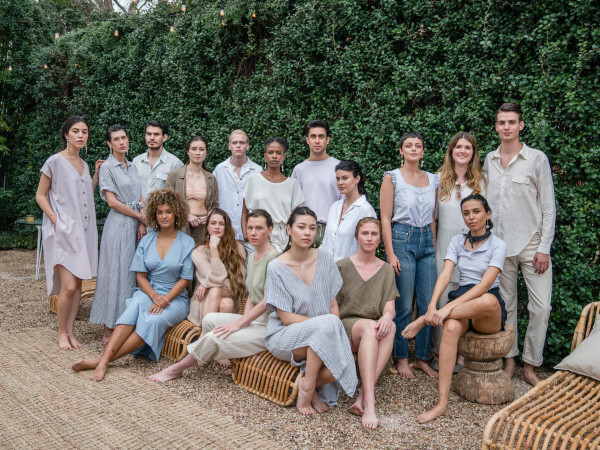 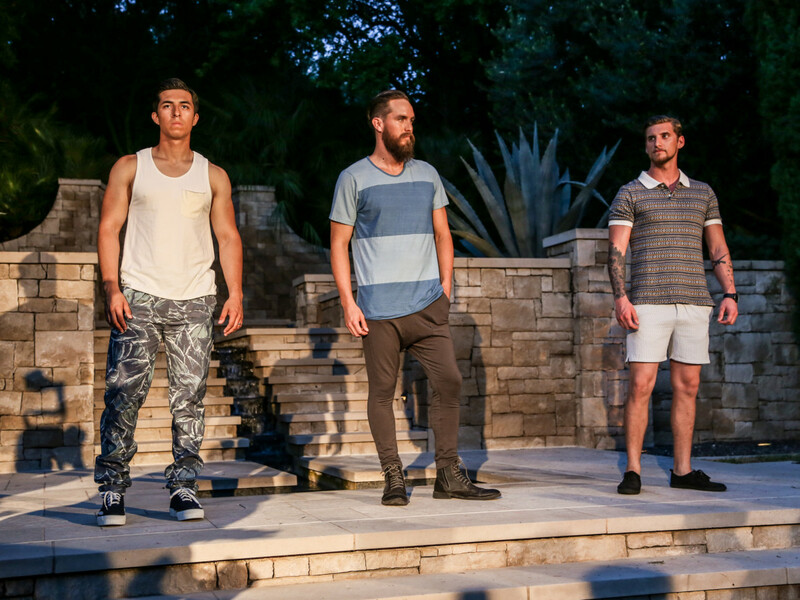 To keep up with the growing world of men's fashion in Austin, Fashion X Austin created a first-of-its-kind event dedicated to the guys. 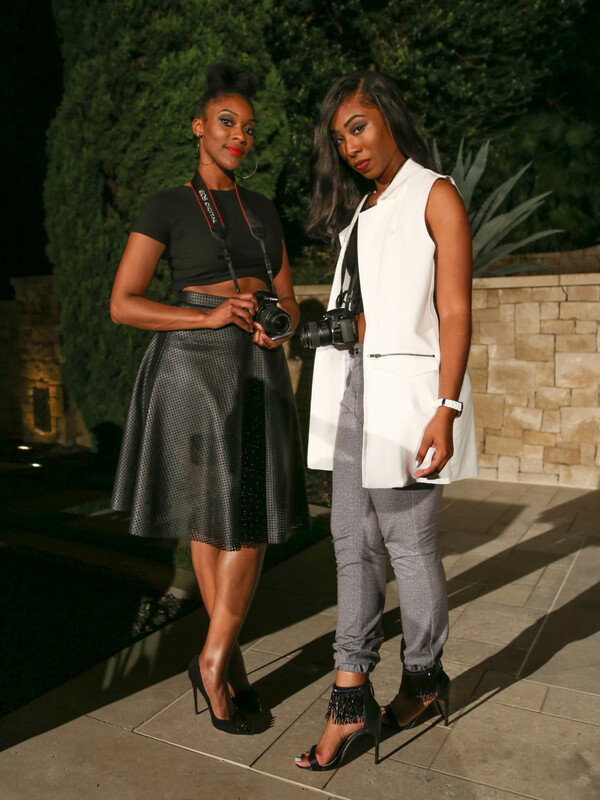 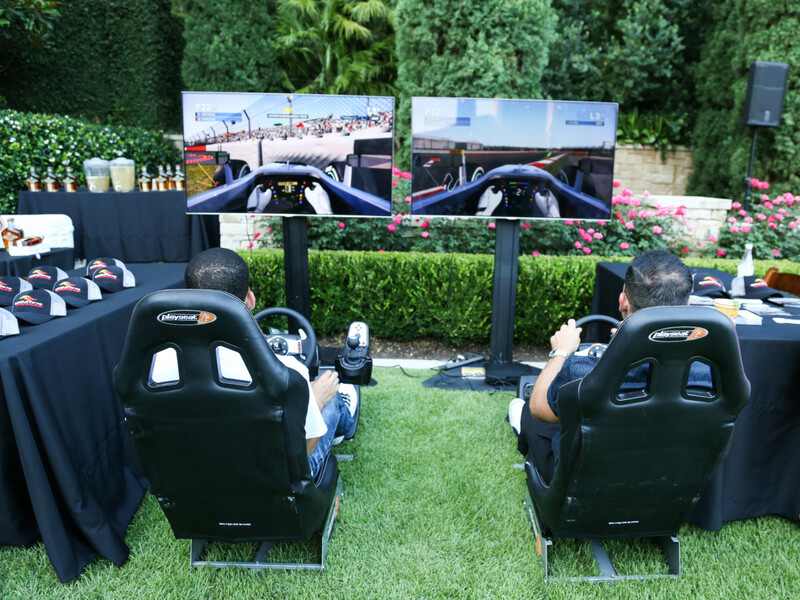 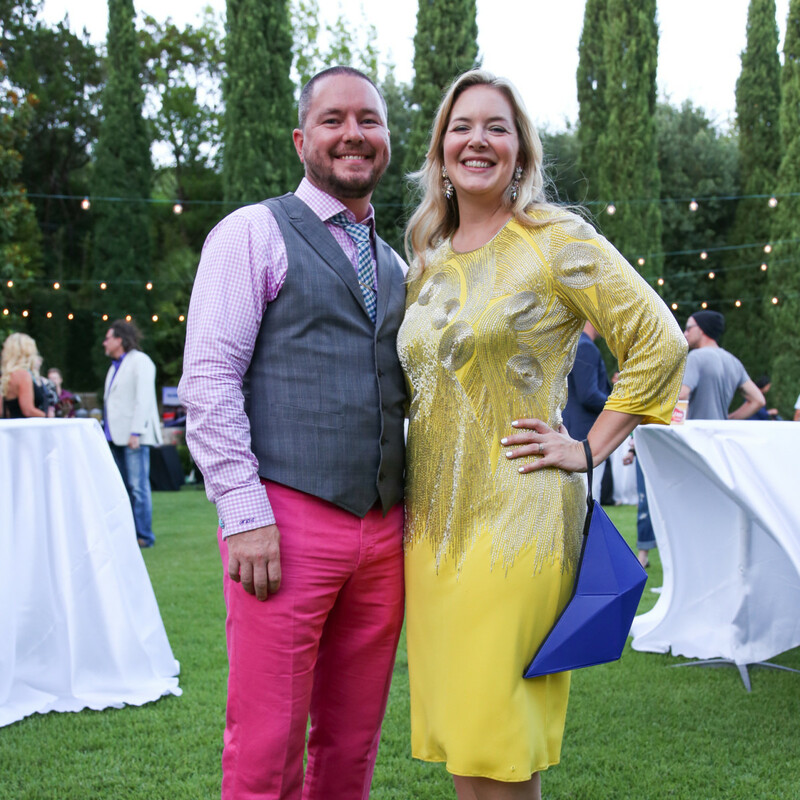 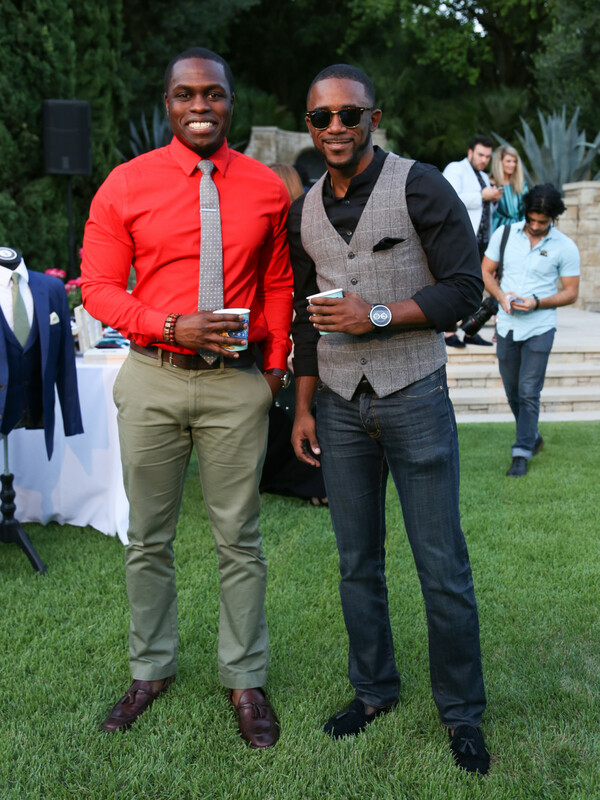 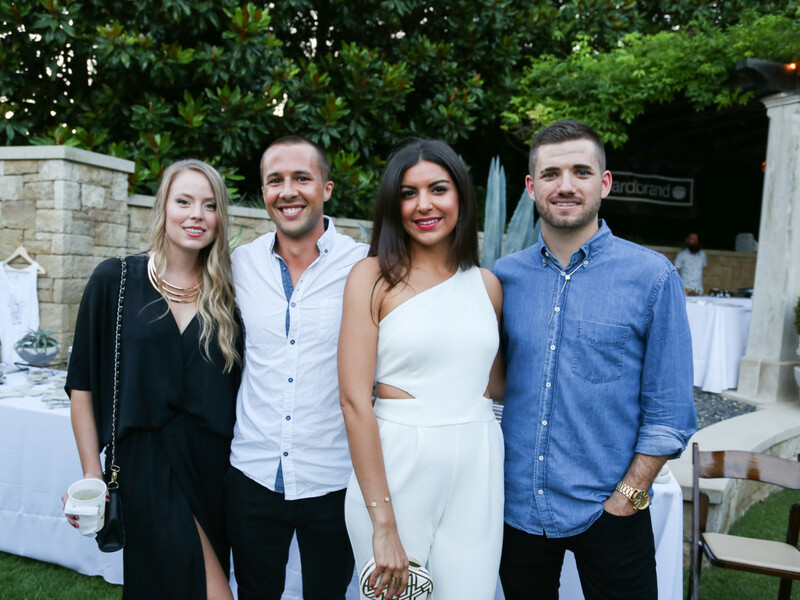 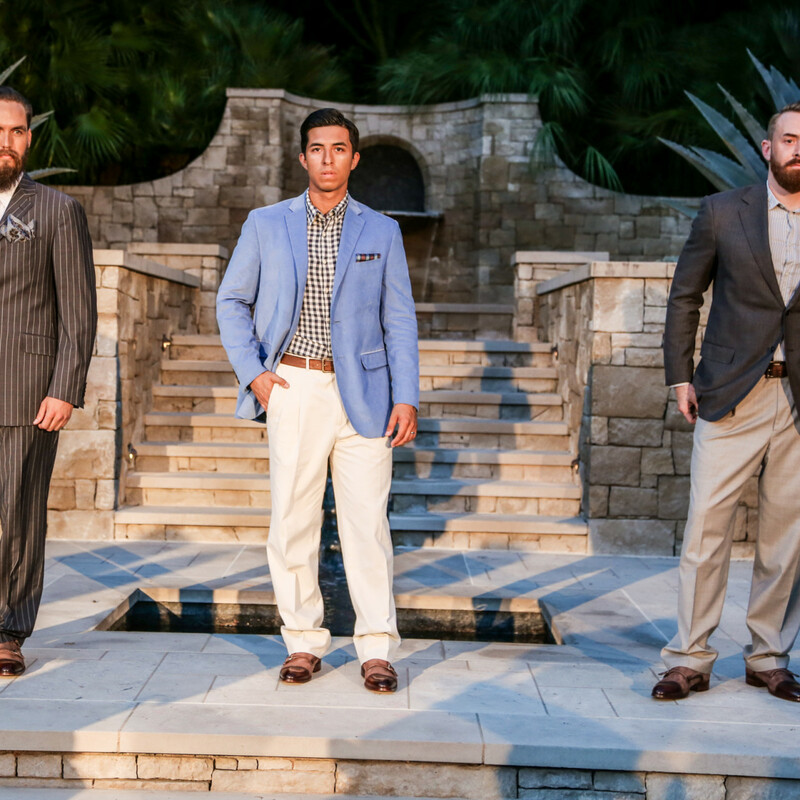 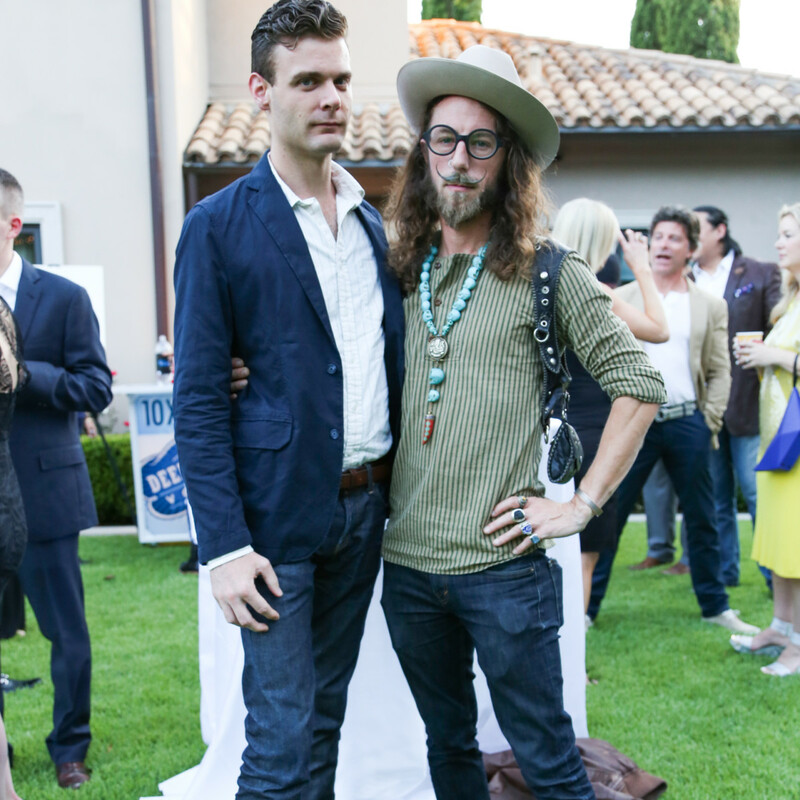 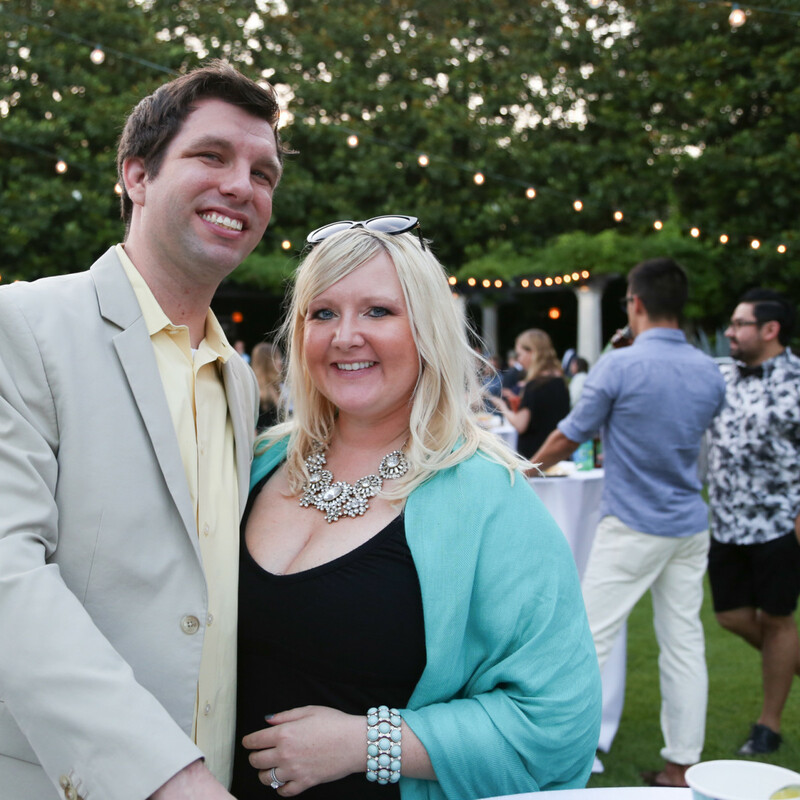 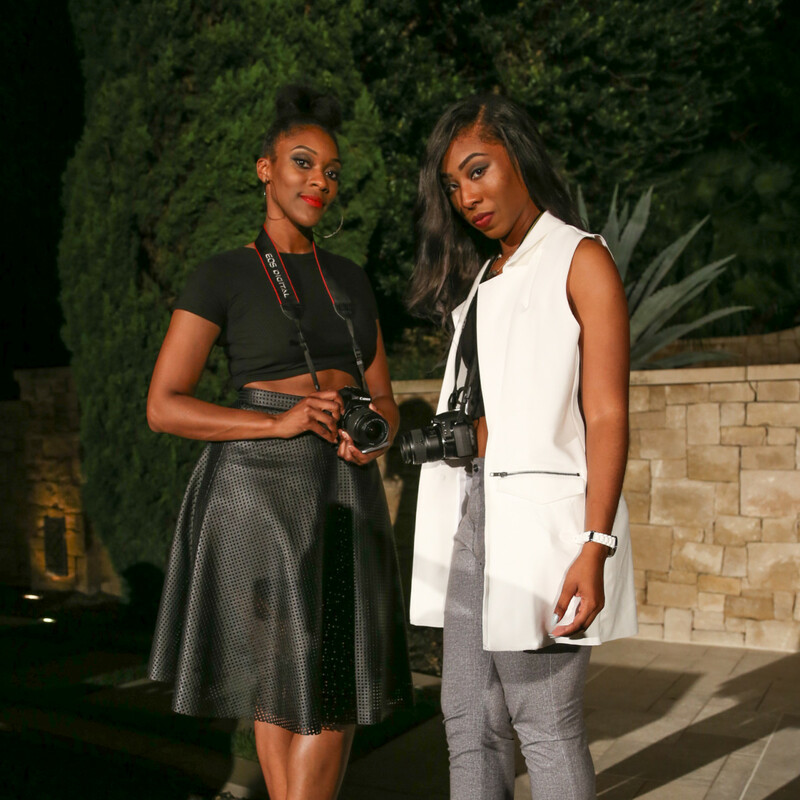 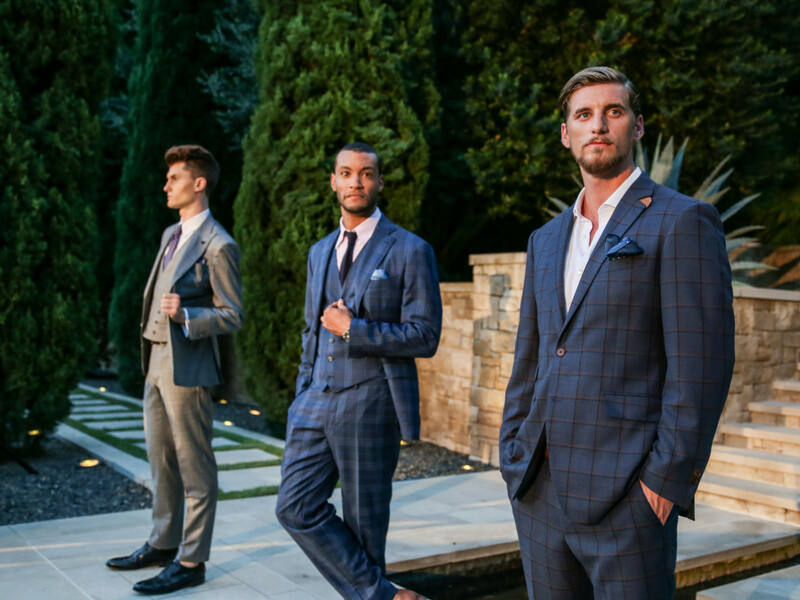 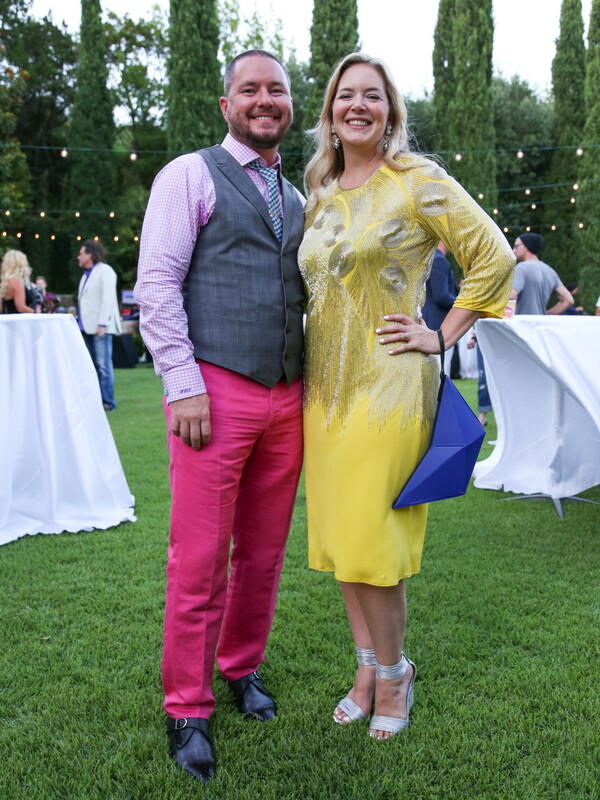 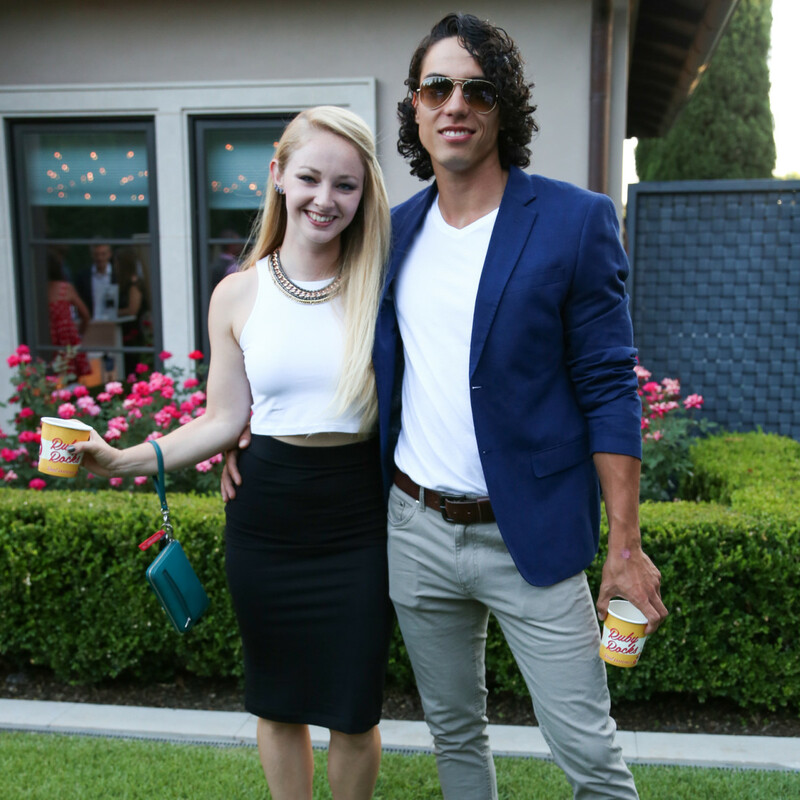 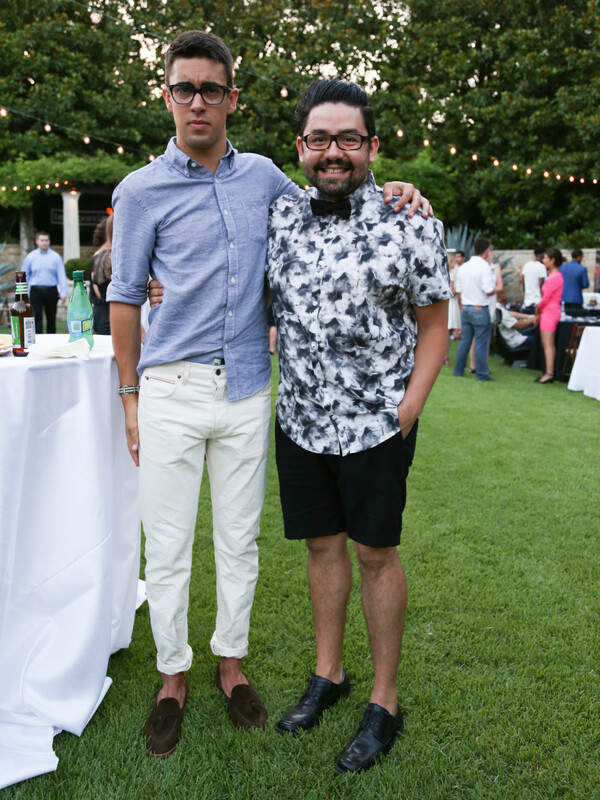 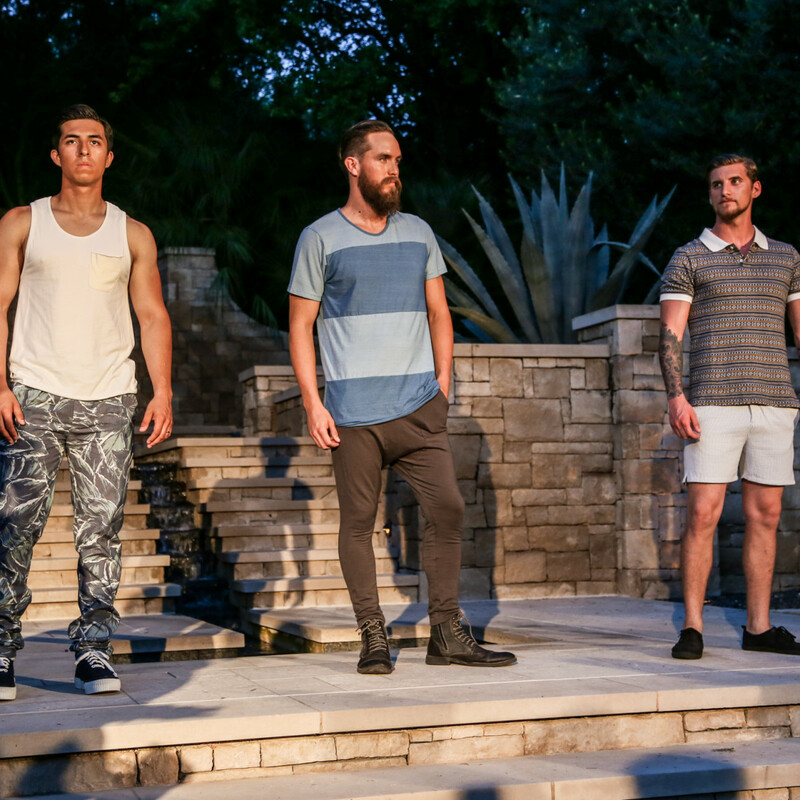 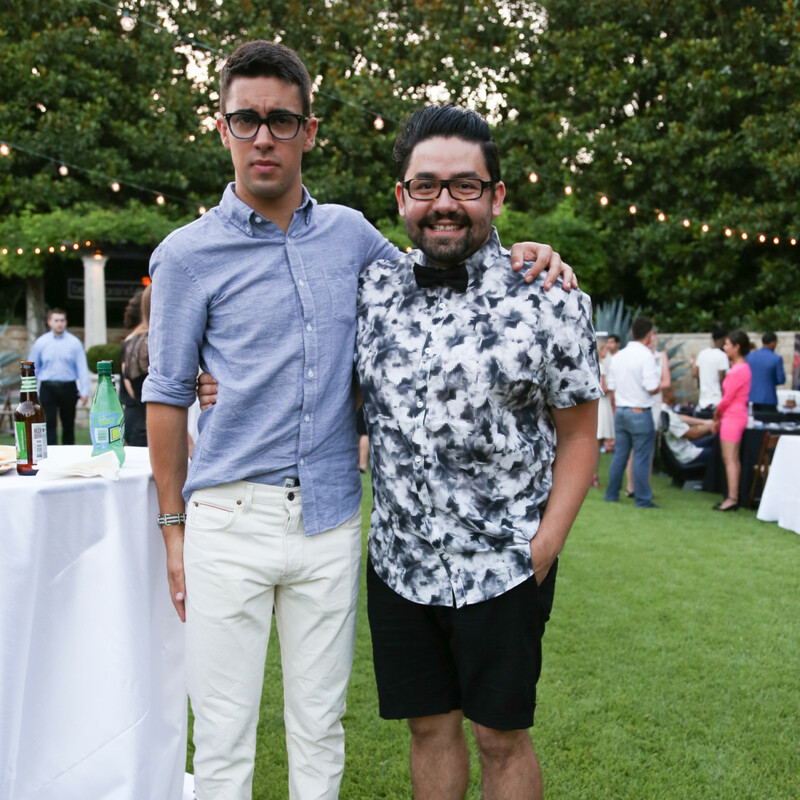 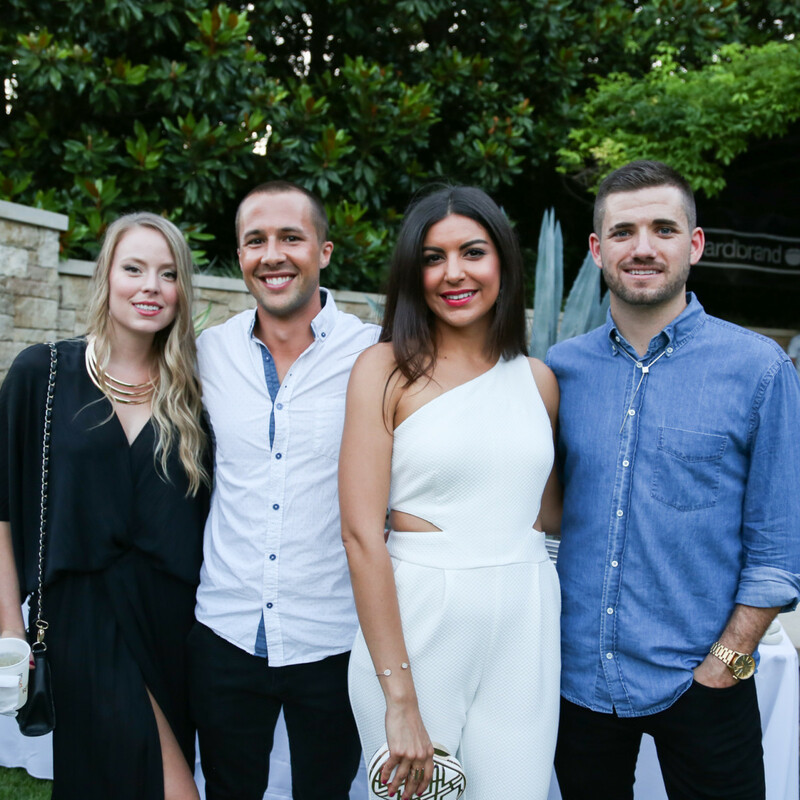 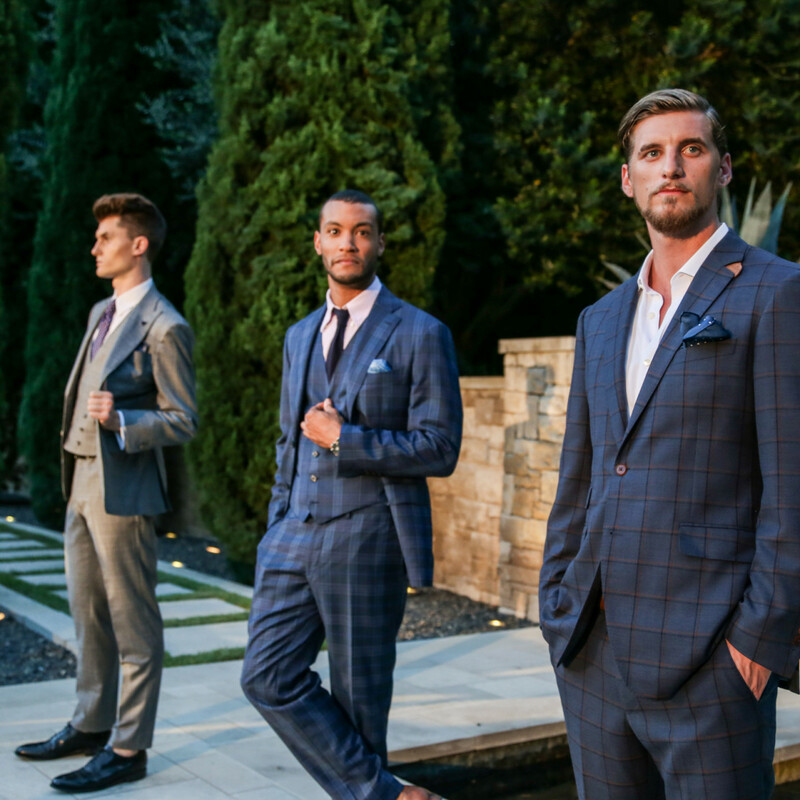 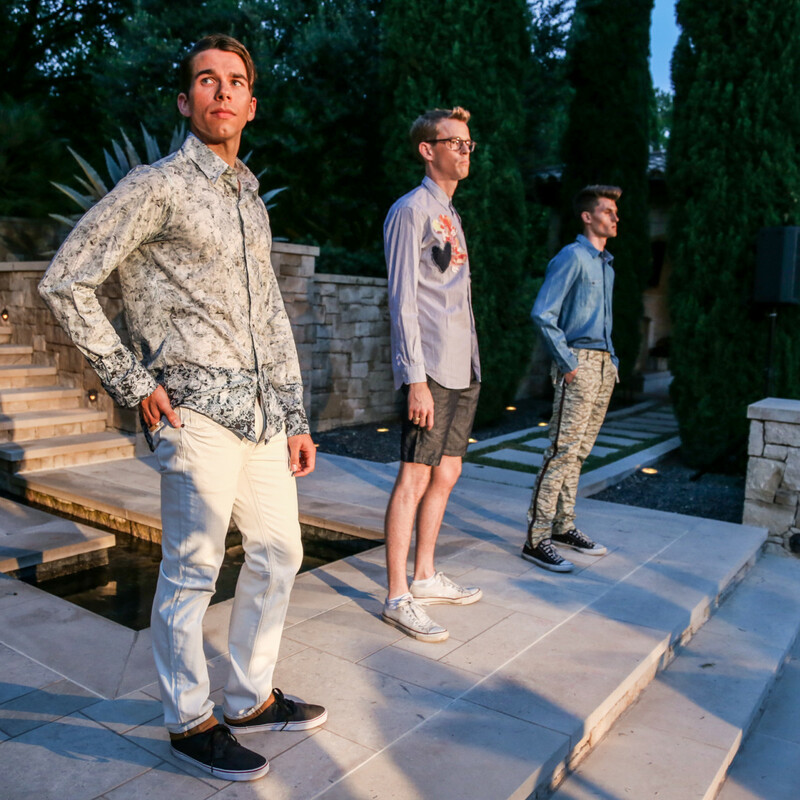 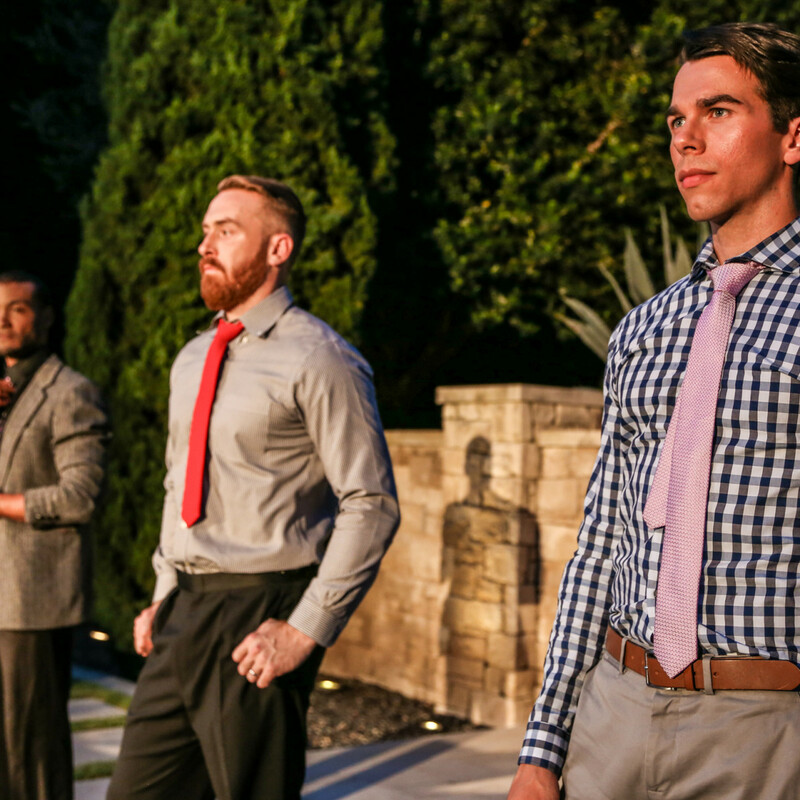 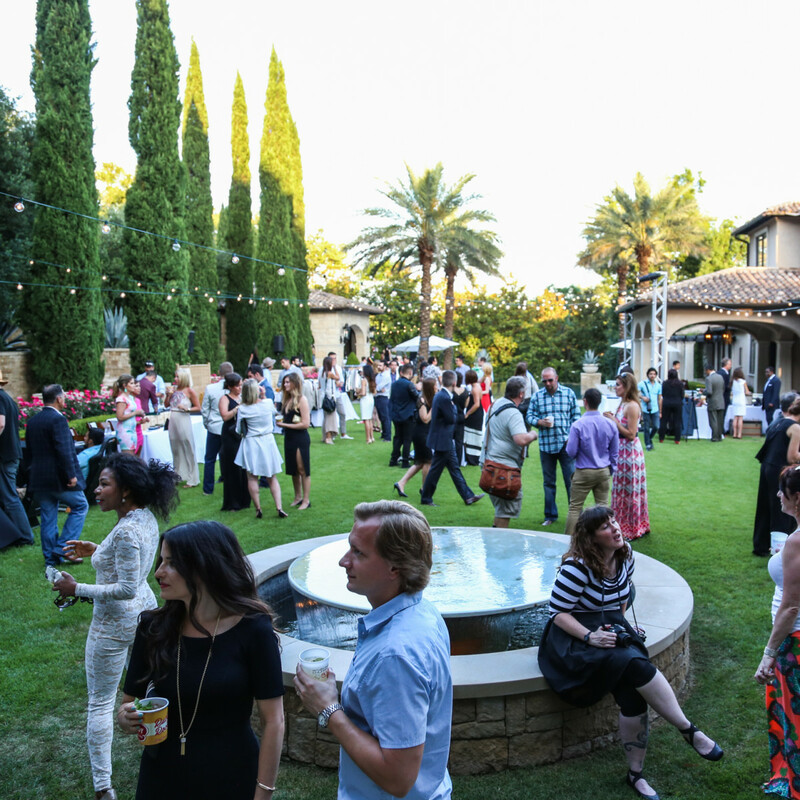 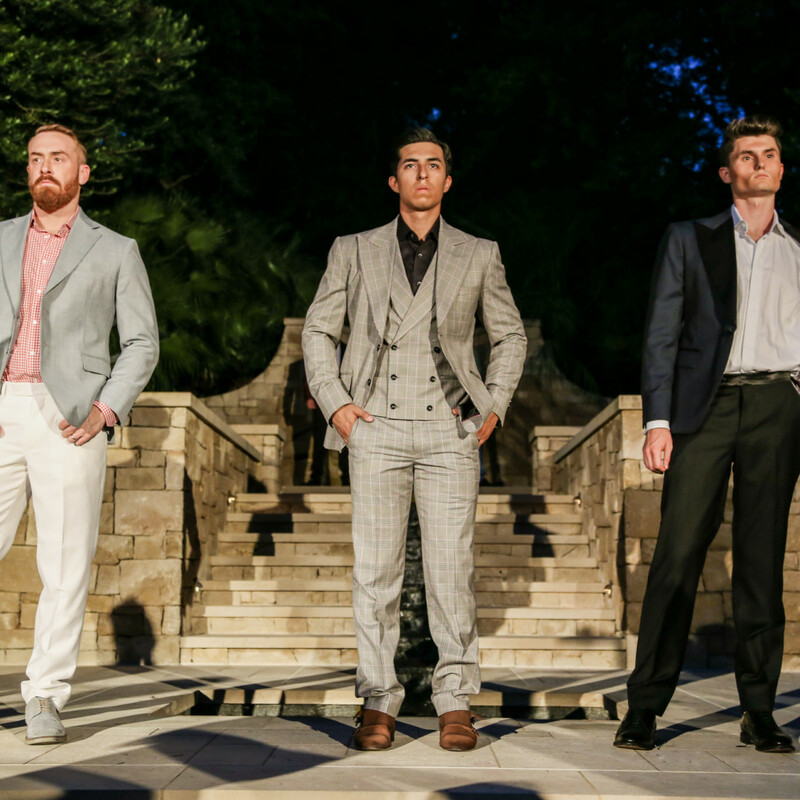 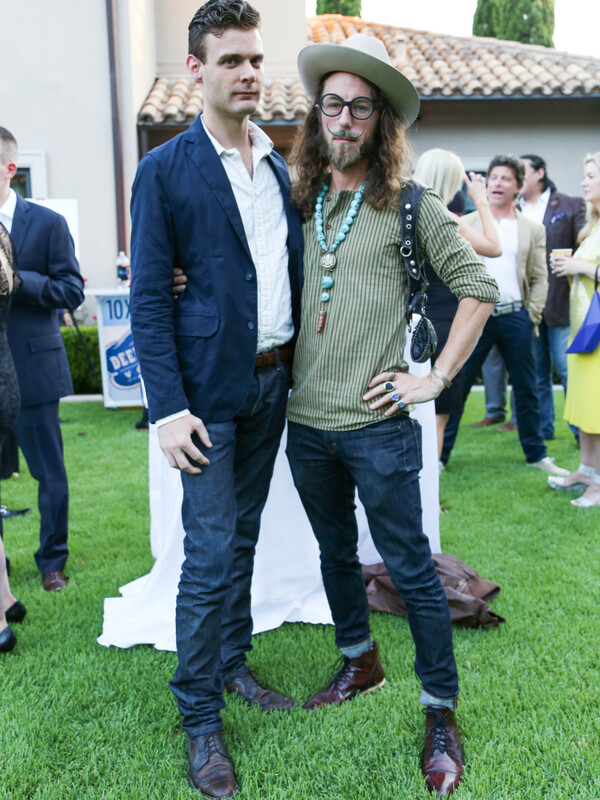 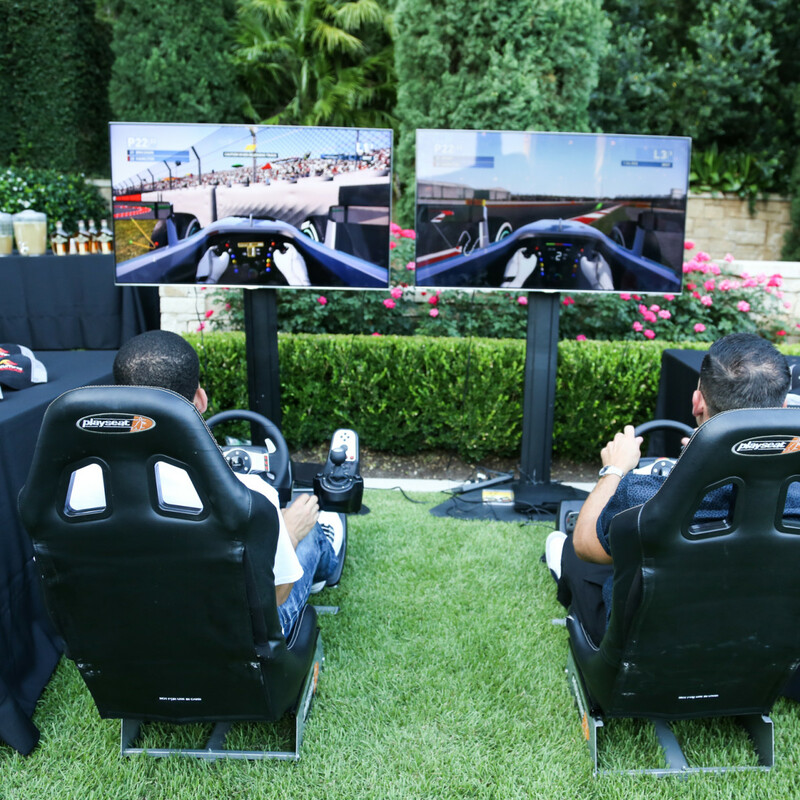 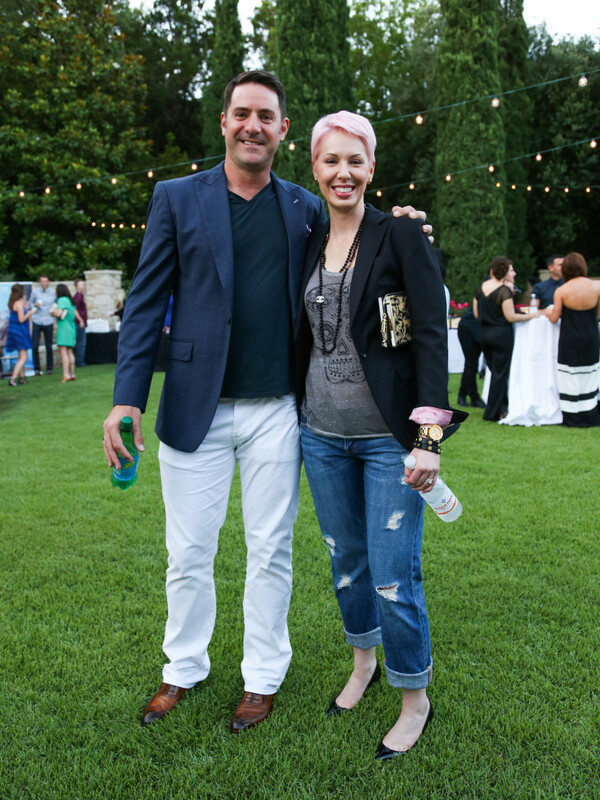 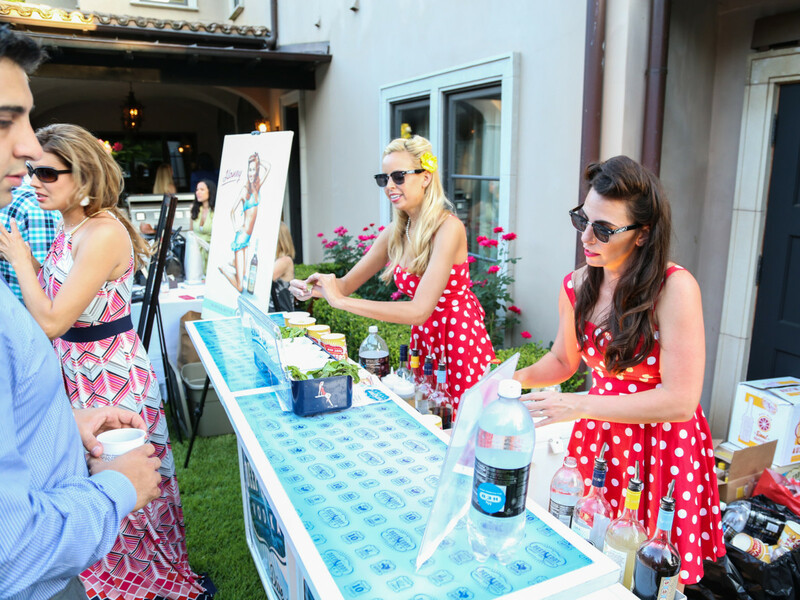 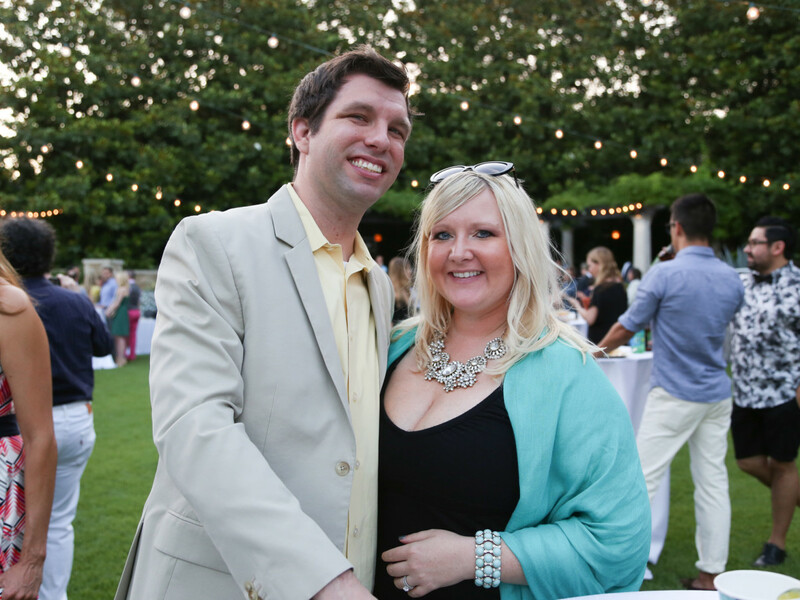 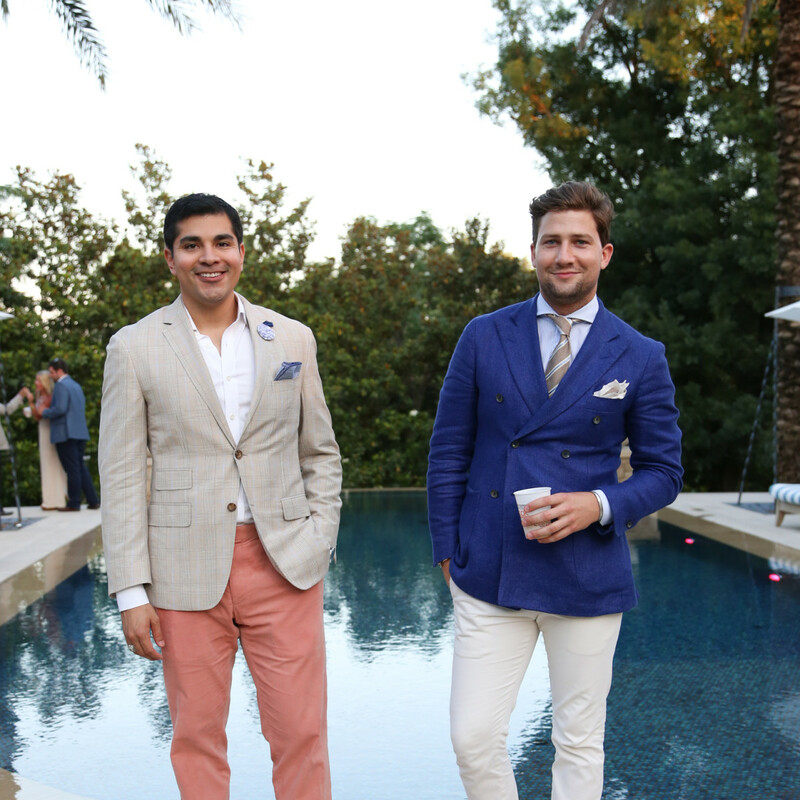 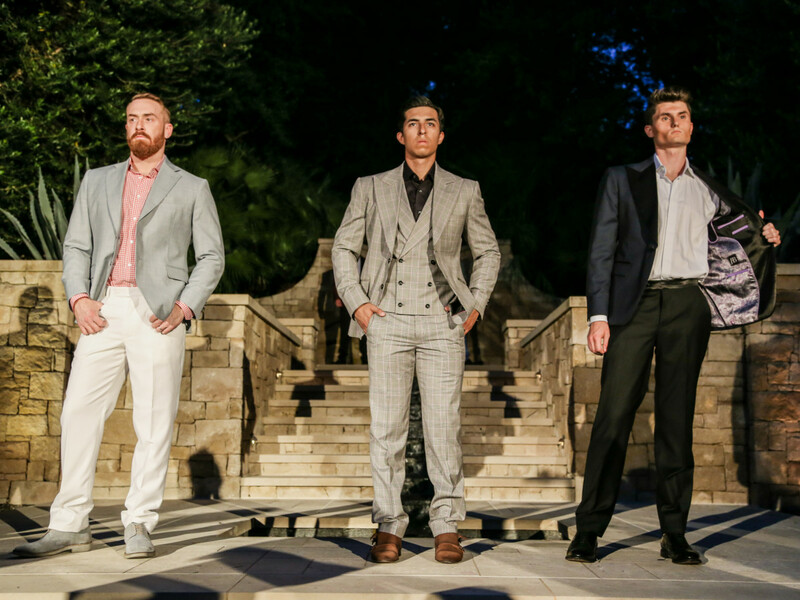 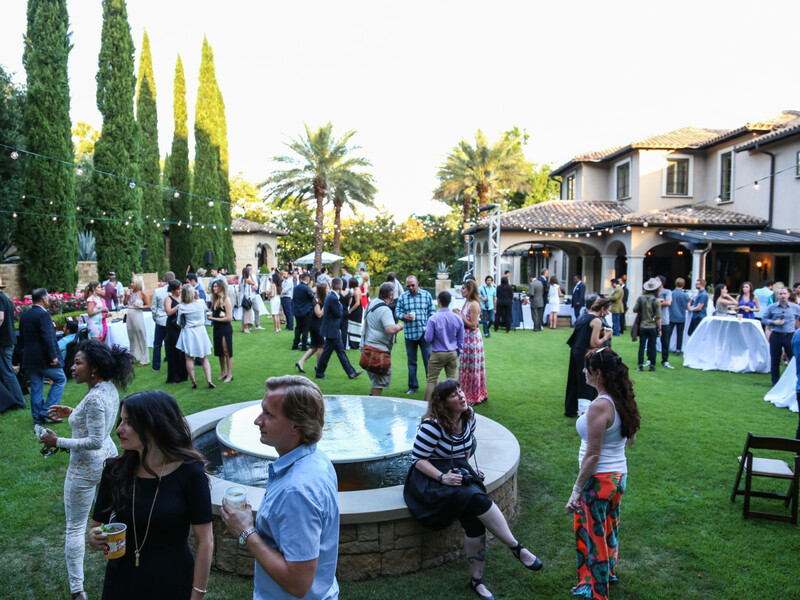 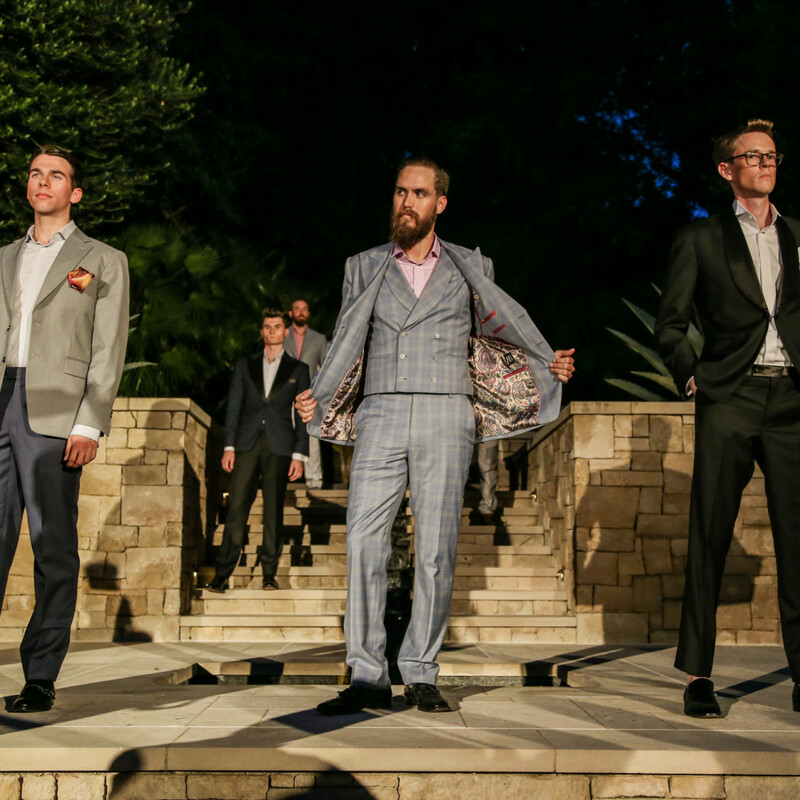 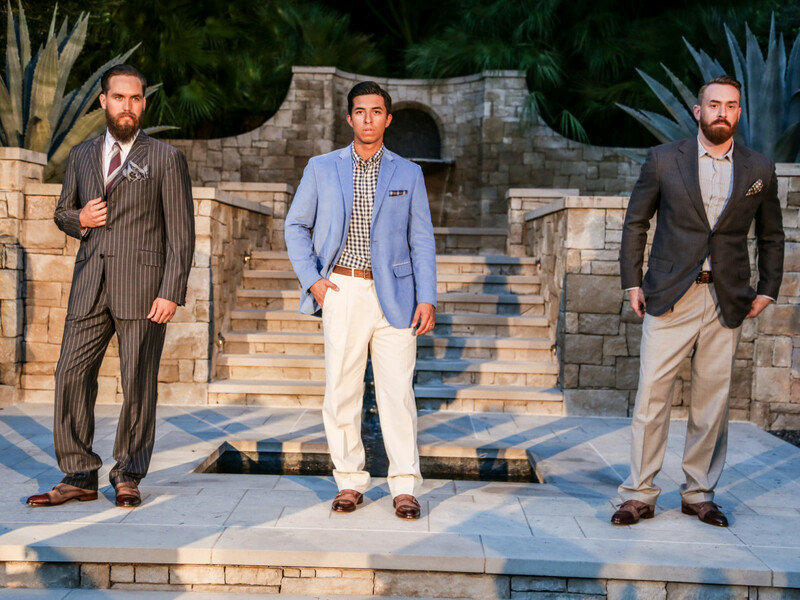 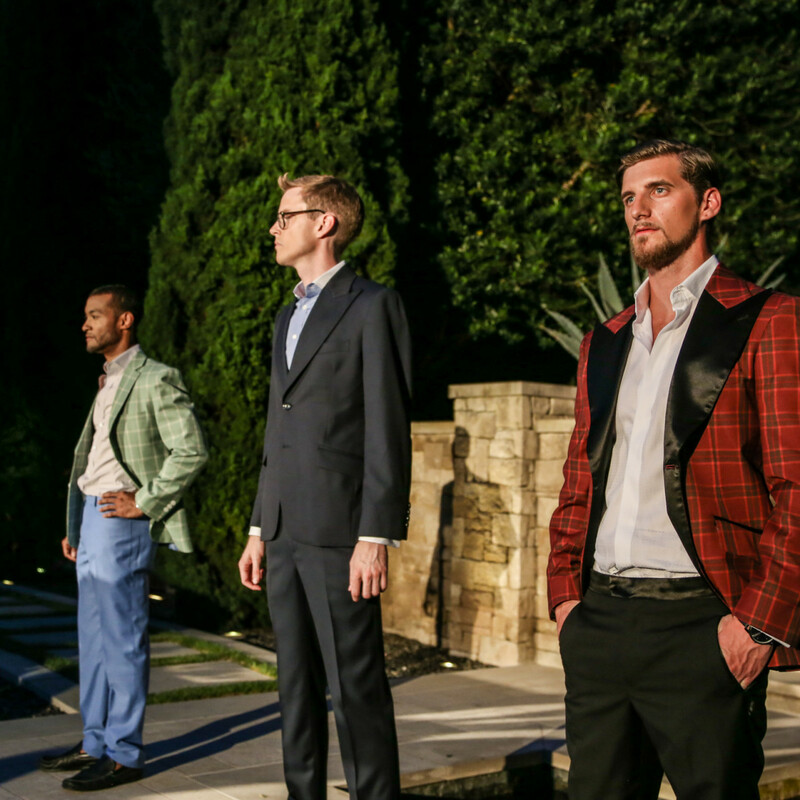 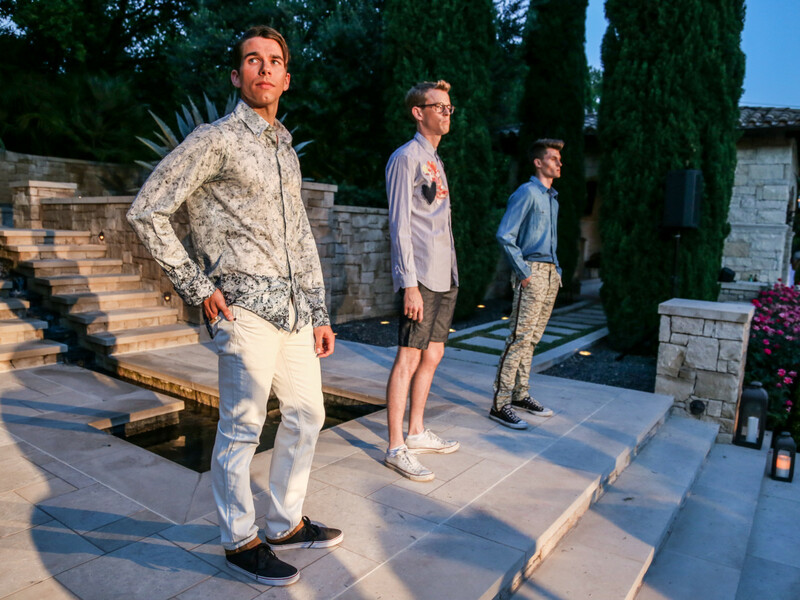 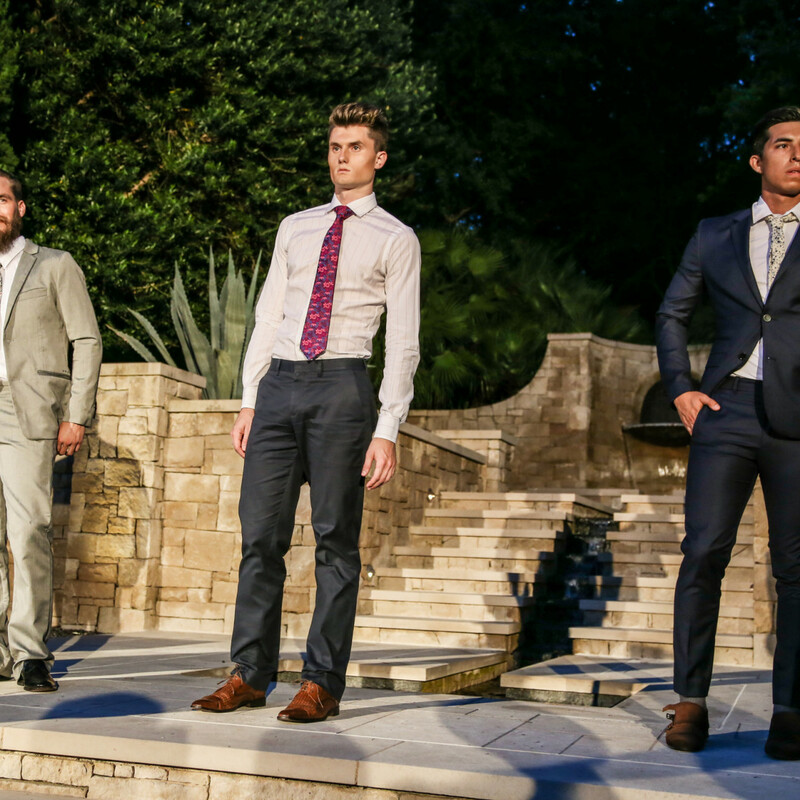 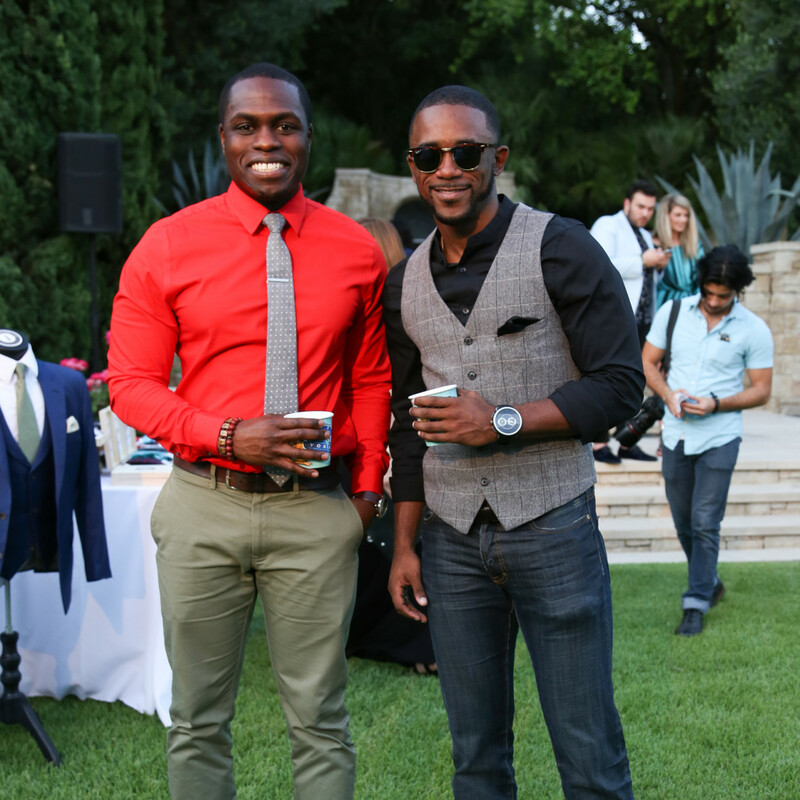 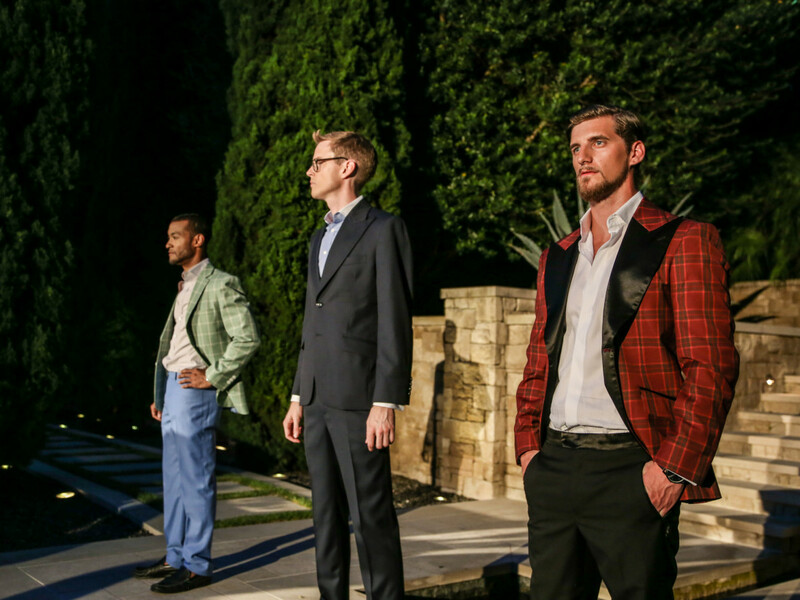 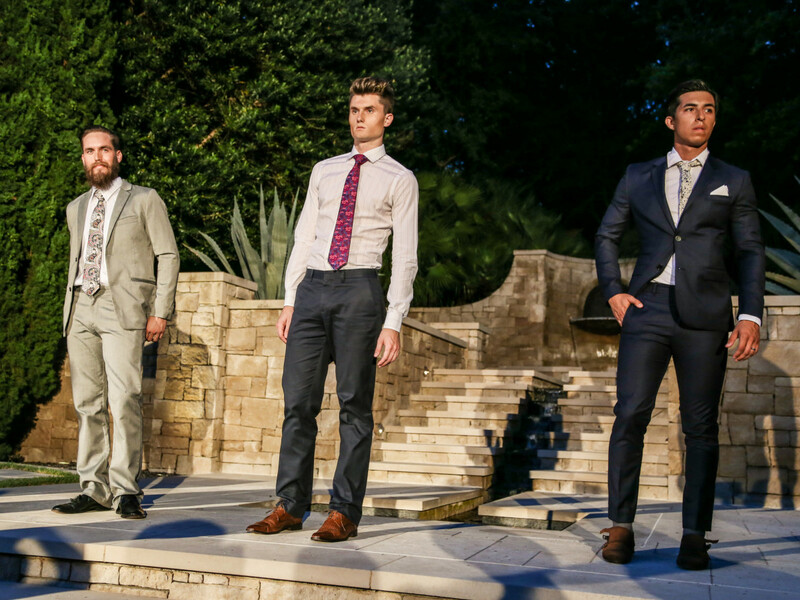 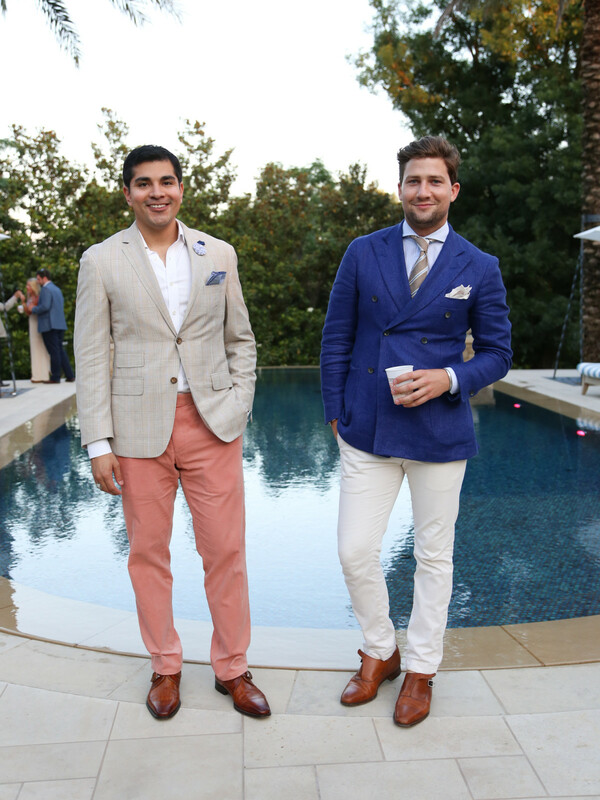 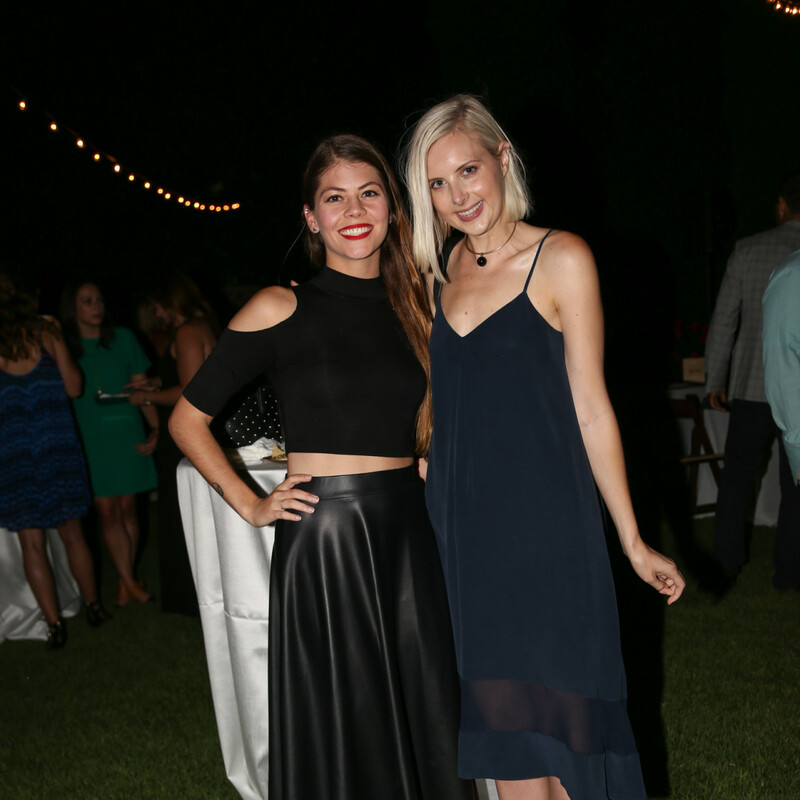 Fashion X Austin: MEN took place at a swanky private residence in Central Austin on Saturday evening. 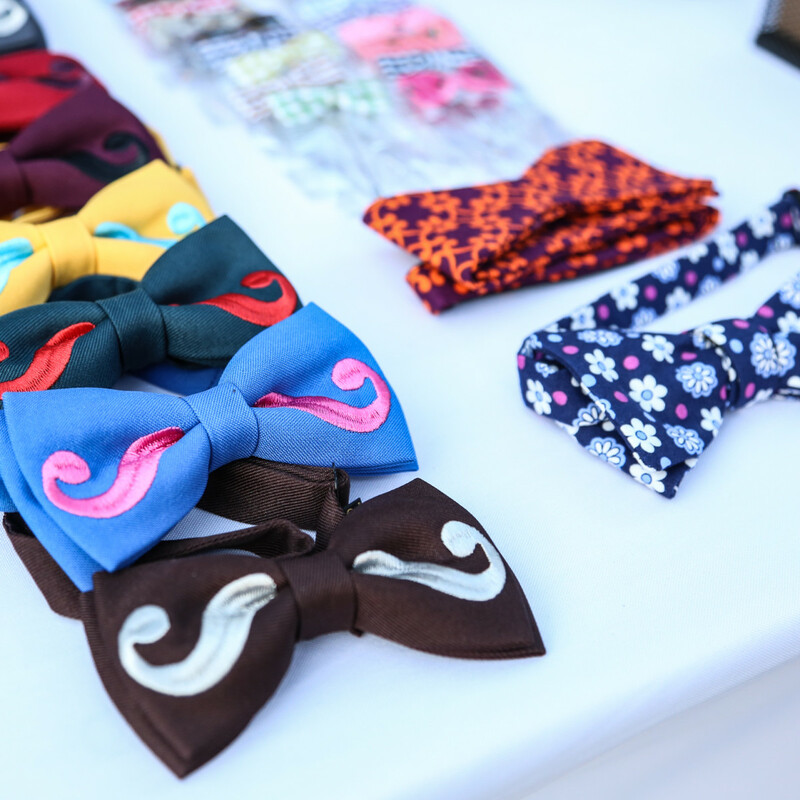 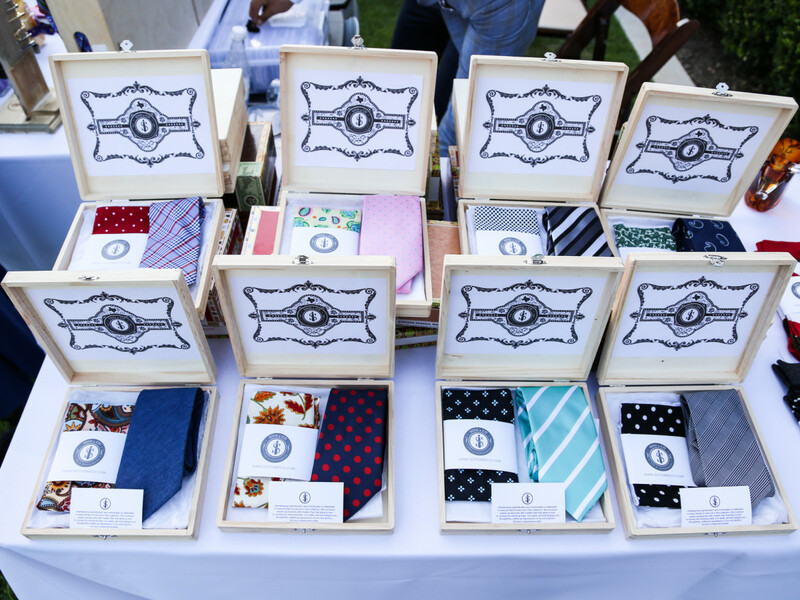 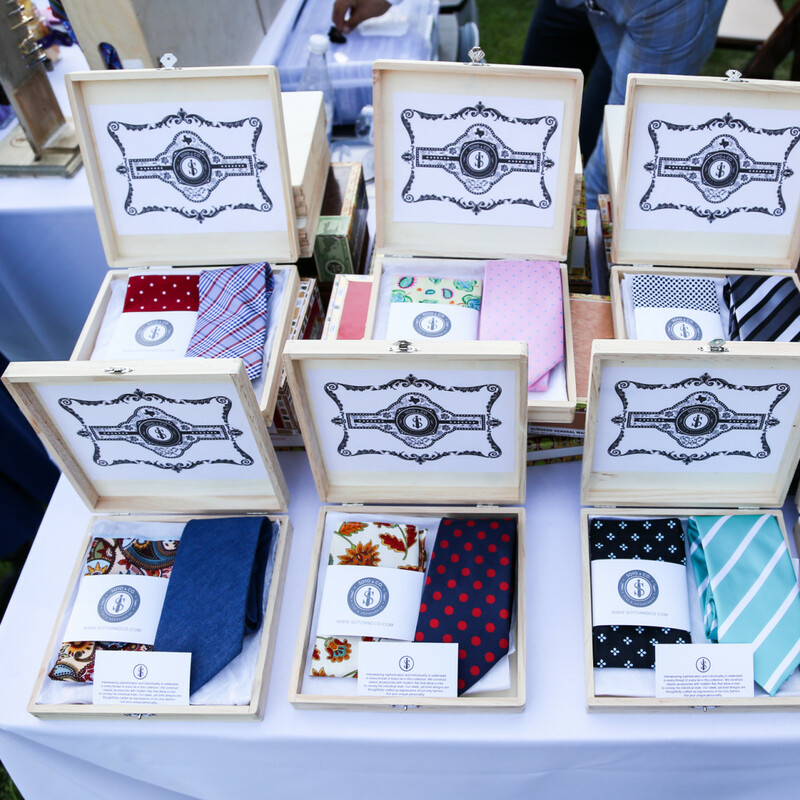 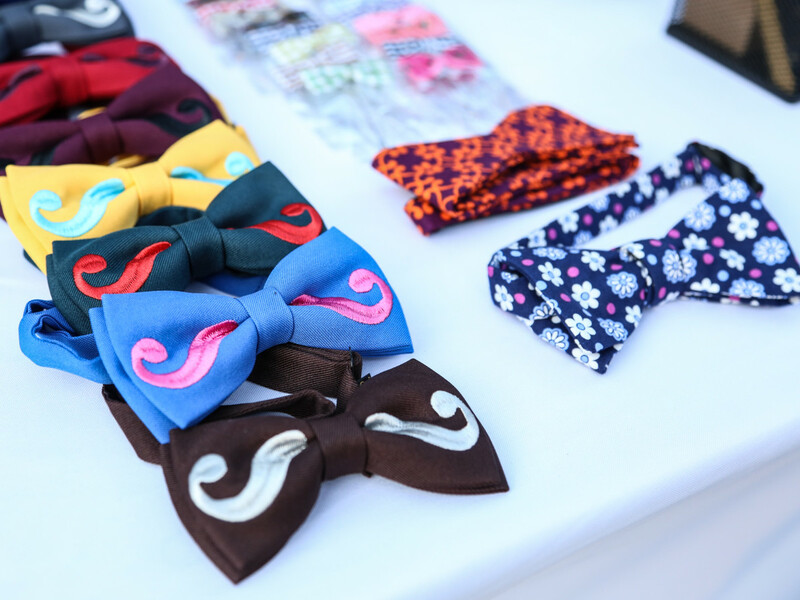 The soiree featured a number of interactive pop-up men's vendors, including menswear brands and shops, men's grooming brands and more. 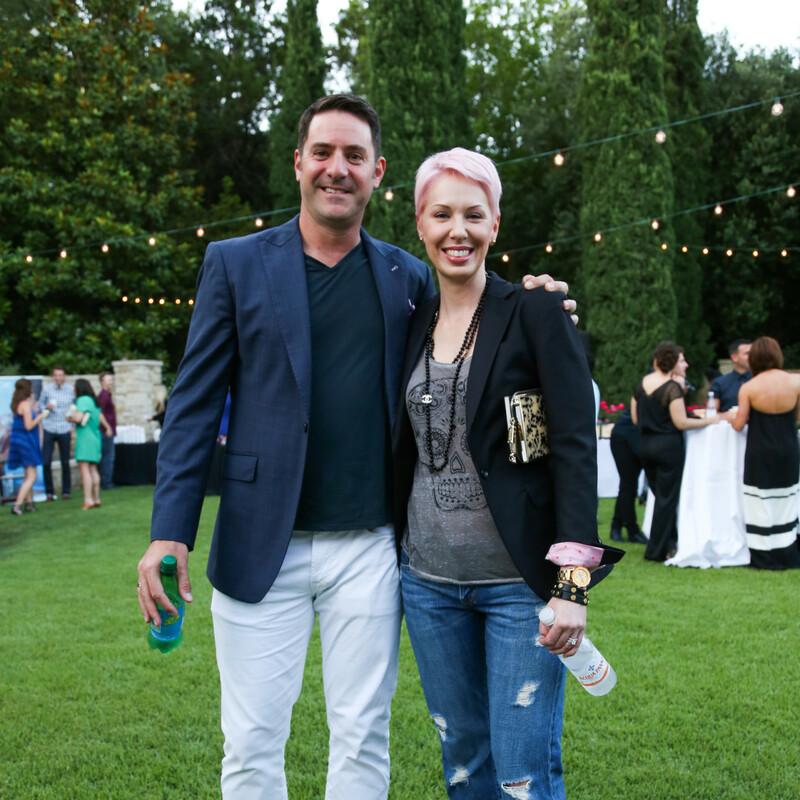 The super-stylish guests were able to shop and mingle, while enjoying craft cocktails by Deep Eddy Vodka in a beautiful and intimate setting. 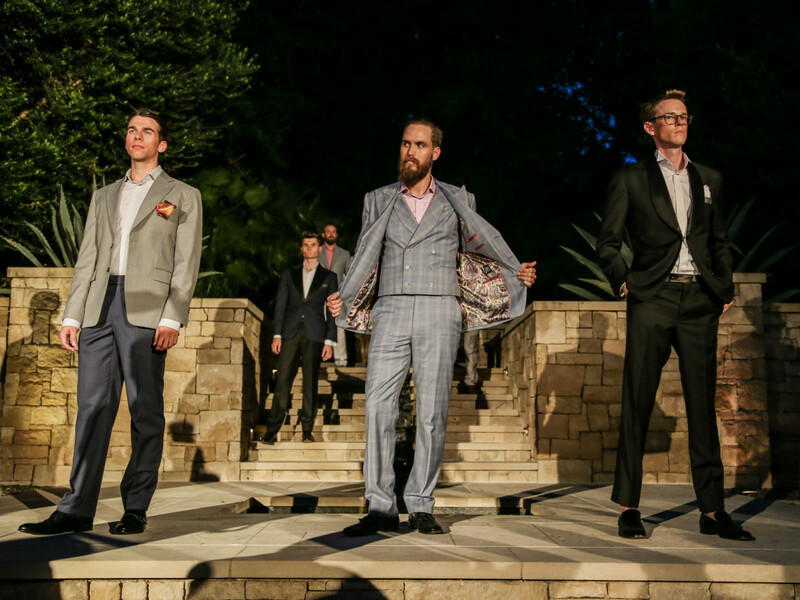 The night ended with fashion presentations by Andre Philippe, Sartorial Luxury, UAL, Soto & Co., and Ross Bennett.